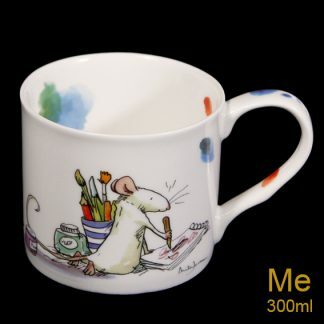 We stock a charming range of beautiful fine bone china, designed exclusively for Two Bad Mice by talented illustrators including Anita Jeram, Anna Shuttlewood, Fran Evans and Julian Williams. We have mugs available in four different sizes. 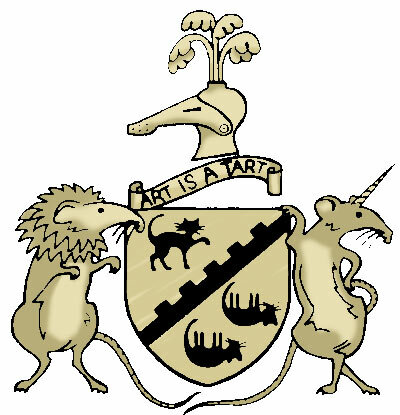 If you are in search of the perfect gift idea for the cat, dog or rabbit lover in your life, you’re sure to find what you are looking for within our range of unique gifts. 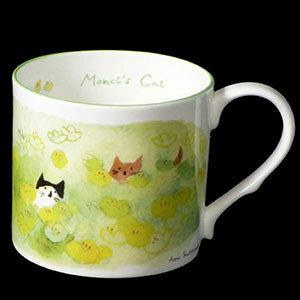 Cute cats, dogs and rabbits feature across our collection of bone china mugs, bowls and crockery. 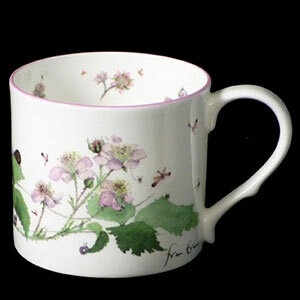 Why not treat yourself or your loved one to a stunning set of bone china crockery? 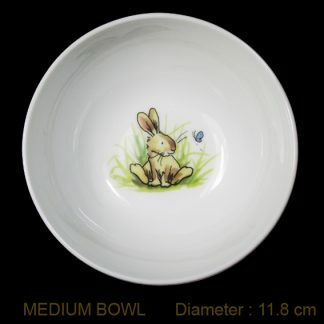 We have ranges featuring cats, dogs, mice, rabbits, swans and so many more of your favourite creatures.